Prospect Meadow Farm is the first therapeutic farming community in the Pioneer Valley – providing meaningful agricultural employment for people with developmental disability, autism, or mental health challenges. 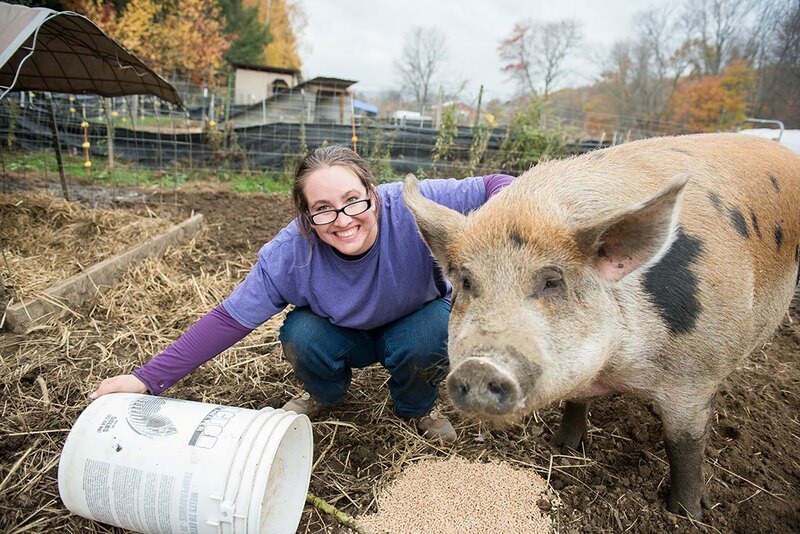 Raising market crops and caring for the animals on our 11-acre chemical-free farm in Hatfield, individuals with developmental disability, autism, or mental health challenges contribute in a meaningful way to the rich agricultural life of the Pioneer Valley. We build on the experience and interests of each participant, helping them develop vocational skills they may apply to their work at the farm and elsewhere. Through regular workshops, training from job coaches, and hands-on experience gained from serving on work crews, program participants become experienced and knowledgeable in farm work and other careers in agriculture. Paid employment at the farm ranges from animal care to field work to customer service. 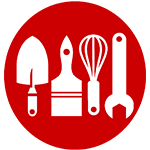 It also includes landscaping, and a catering service which uses many of our own farm products. Pre-job training helps individuals transition into our supported employment program. Participants learn the skills needed to be successful in the workplace – from completing timesheets, to communication, to coping with stress. We provide daily transportation for the participants in this program. In this weekly after-school vocational exploration program for youth (age 14-18) who are developmentally disabled or autistic, students explore farming methods at Prospect Meadow, as well as other agribusinesses in the Pioneer Valley. The farm’s volunteers and interns work with staff to design opportunities that fit their interests and the farm’s needs. Responsibilities range from animal care, gardening, landscaping, and mentoring; to administrative functions such as crop planning and data entry. Positions are limited, and the farm seeks volunteers with some level of farm/agribusiness-related skills. Program participants at the farm must be eligible for services through the Massachusetts Department of Developmental Services (DDS), and be referred by their DDS caseworker or their school’s special education department. Community supported agriculture (CSA) connects Prospect Meadow Farm with our community by inviting local residents to purchase a share of our summer season’s crops. As a member, your contribution will support our work while also filling your table with delicious fresh produce. The shares provide a family of four with fruit, vegetables, and eggs for 19 weeks, from June to October. Each summer, we also include one pound of sausage in July and one pound of bacon in August. Click here to order your CSA Share now! Learn more about pricing and availability for farm shares. Program participants and staff build custom-crafted picnic tables, and stationary and moveable chicken coops (chicken tractors). These products are built-to-order, and take approximately three weeks to complete; local delivery is included. We have over 700 egg layers and maintain wholesale accounts at many local retailers. Chickens raised on the farm have full access to the outdoors, are fed an all-natural, locally purchased feed, and live in spacious coops. Our eggs can be found at Cornucopia Foods, Serio’s Market, Millstone Market, Smiarowski’s Farm Store, and Muffin’s General Market. They are also used every week at the Pie Bar in Florence. We are one of the largest producers of organic log-raised shiitake mushrooms in the Pioneer Valley with more than 1,500 logs in production. Our shiitakes can be purchased at Cornucopia Market, Millstone Market, and Mountain View Farm. Available to residents of the Pioneer Valley, our landscaping services include lawn mowing, hedge trimming, and outdoor handyman repairs. Services may be scheduled weekly or bi-weekly, with most lawn mowing estimates ranging from $20-$30. Available throughout the Pioneer Valley for small and large gatherings, our catering service uses fresh, locally grown products straight from the farm in Hatfield whenever possible. The menu offers a variety of hand-prepared lunches that cater to every taste – from shiitake mushroom barley soup, using the farm’s signature log-grown shiitakes, to hot pulled pork sandwiches and fresh garden salads. 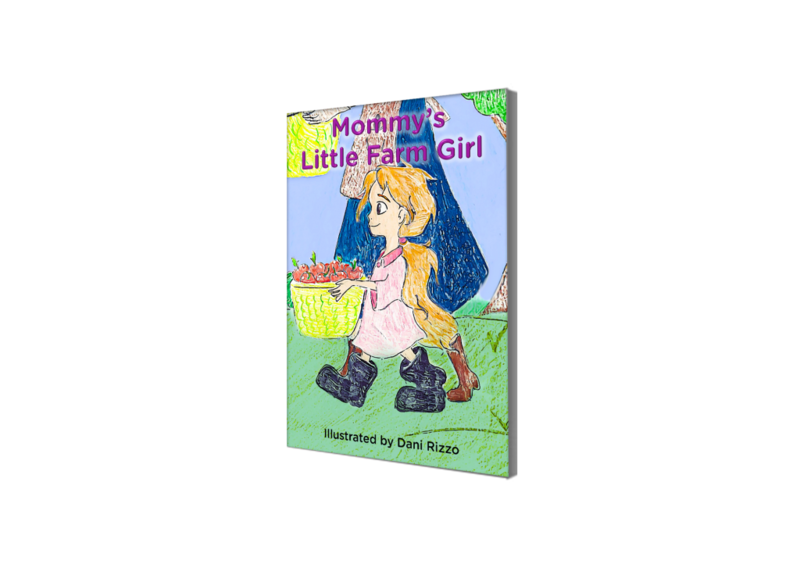 A children’s book, illustrated by Dani Rizzo, that tells the story of a little girl helping her mother with farm chores. The book is inspired by ServiceNet’s Prospect Meadow Farm. Proceeds from the book will will be donated to the farm. Click on the book below to purchase your copy. Interested in our programs and services?